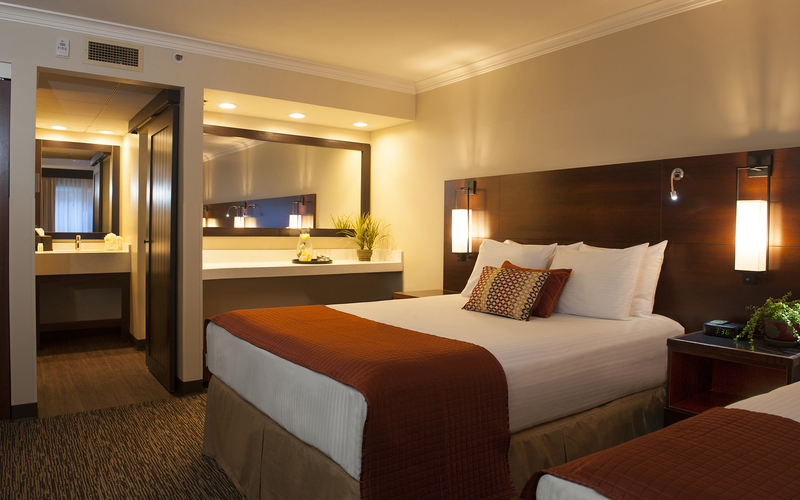 This project consists of construction services in connection with the renovation of all the Guestrooms, renovation of the Guestroom Corridors (4), the ADA Room upgrades and the conversion of two existing Jacuzzi rooms to standard Guestrooms. 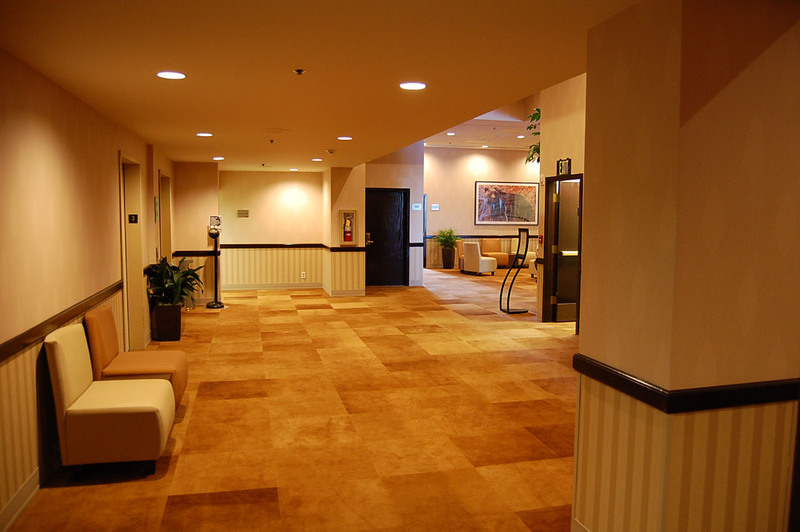 This project included the complete retrofit of all finishes in the Pre-function Area, the Turnagain Room, the Spenard Room, the Redington Ball Room, and the public restrooms associated with these areas. 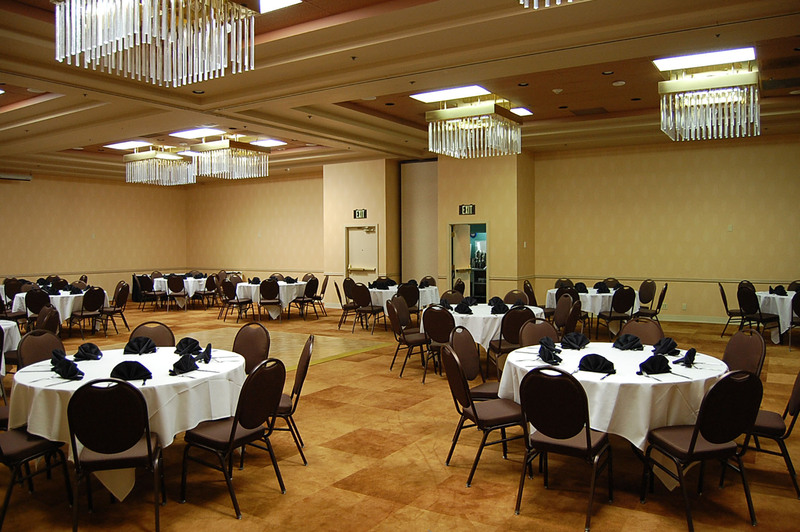 Some of the referenced venues received extensive ceiling finish, lighting, and audio-visual systems upgrades. NCI and its subcontractors worked closely with the MAH staff in providing multiple material types and sources for selection, with attention to timely procurement commitments from the vendors. All of the work was completed within MAH’s aggressive schedule, without cost overruns. 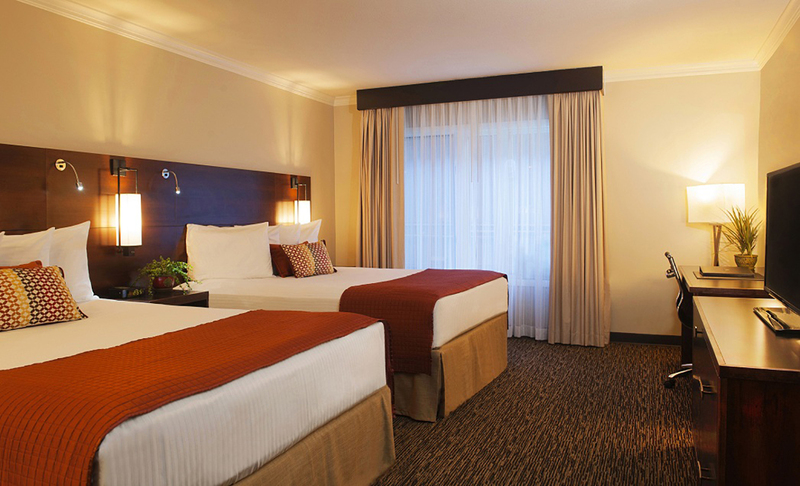 The NCI team minimized conflicts and impacts to ongoing hospitality operations and guest comforts by limiting the construction footprint to controllable segments, and maintaining a clean and organized work environment. 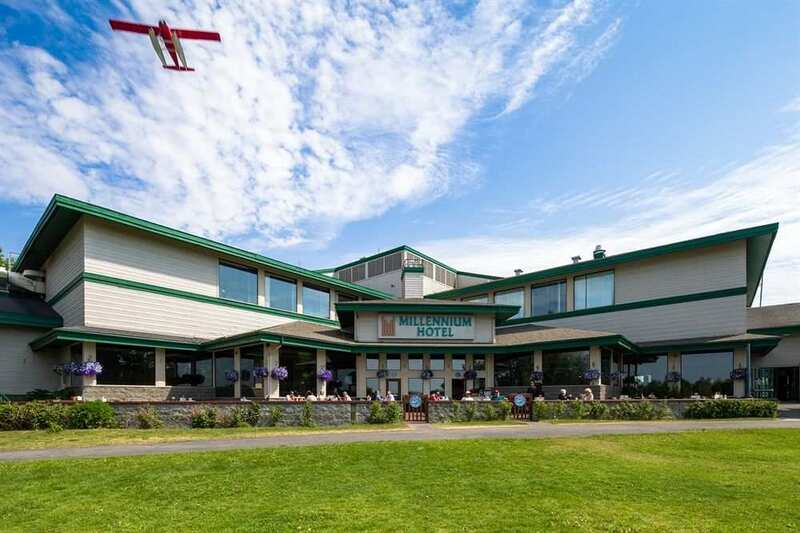 The existing sun deck at the Millennium Alaska Hotel was in severe disrepair to the point of being unsafe to use due to tripping hazards, and outdated code issues. The NCI team worked with the MAH General Manager and Facility Manager to select systems and finishes to bring the sun deck within acceptable safety levels while also giving it a complete facelift. 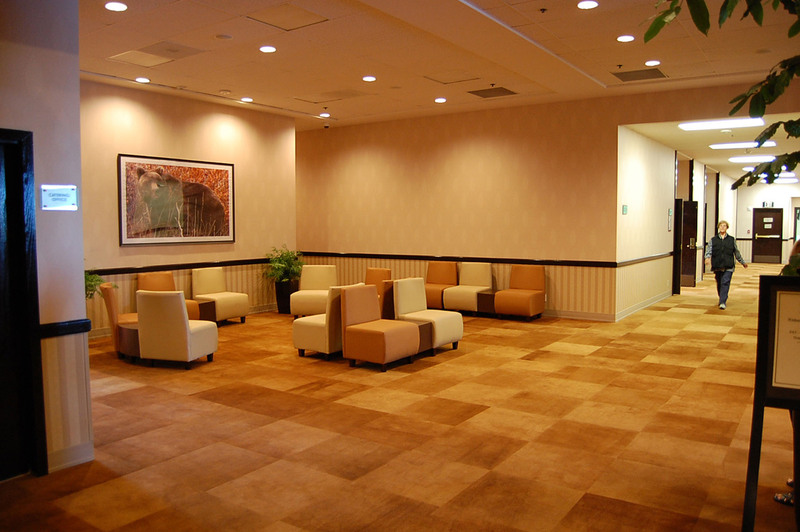 The project was completed within an amazingly tight schedule opening for business a week sooner than anticipated. MAH was able to begin the summer season of 2013 by showcasing one of the finest outdoor food and beverage venues in Anchorage and enjoy higher revenues because of it.